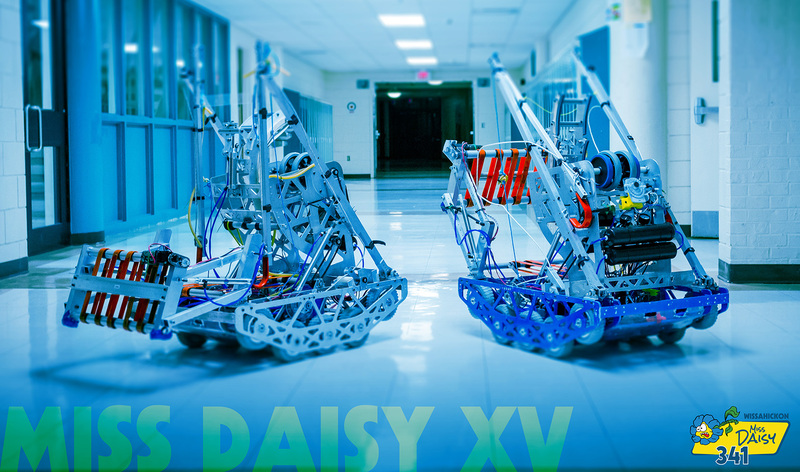 The 2016 season brought a world of ‘new.’ Two new subteams allow for more development and exploration within the team, supported fully by new coaches and mentors joining the Miss Daisy family. With new subteams came a new forum, facilitating discussion between all. 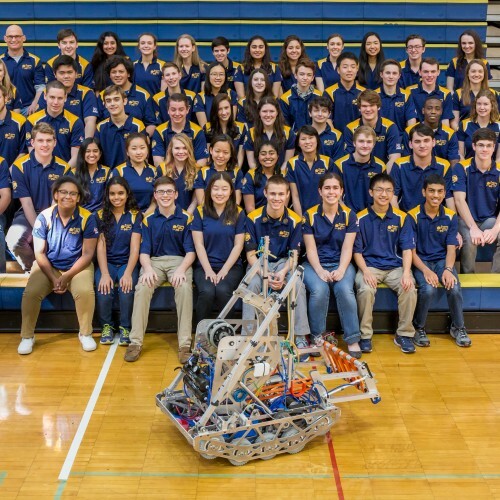 New sponsors enabled us to build a twin robot, leading us to success throughout the season! Each FIRST STRONGHOLD match begins with a 15-second autonomous period in which robots operate independently of human control. 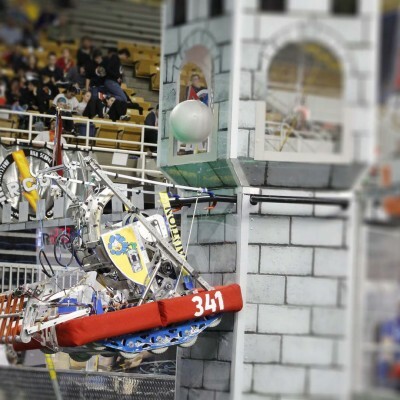 During this period, robots attempt to cross opposing defenses and score in the opposing tower.